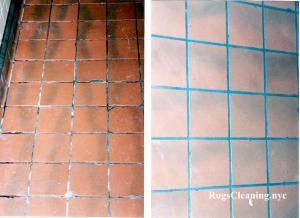 Professional Tile Cleaning NYC Service. 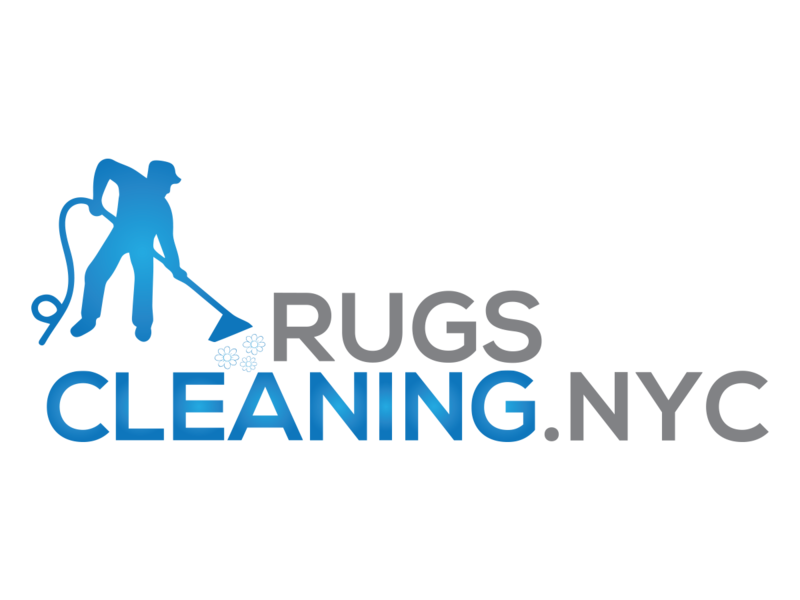 RugsCleaning.nyc offers professional tile & grout cleaning service. 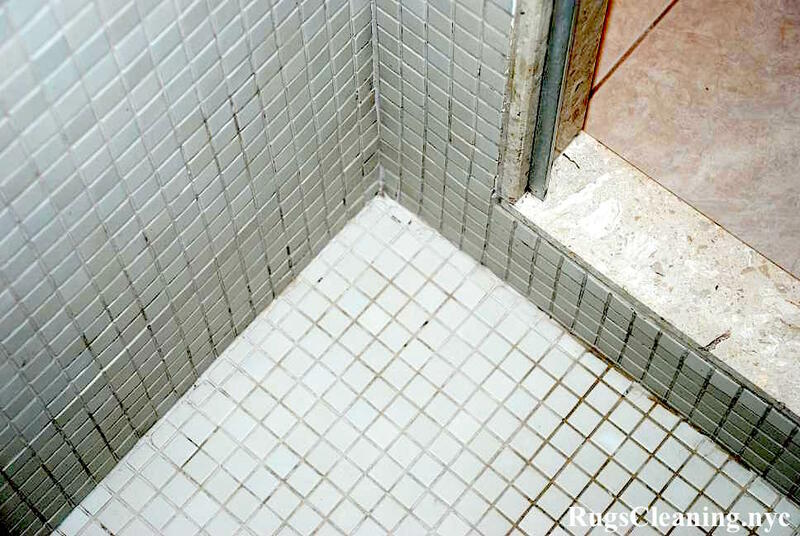 Our well-trained technicians will take care of your tile & grout. 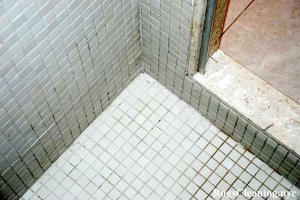 They will restore even very bad tile & grout into shining & inviting condition. We use only top-brand professional tile cleaning rotary machines from Oreck Commercial ®. We provide you with our 100% guaranteed satisfaction policy. 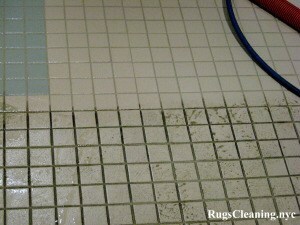 You are not satisfied with tile cleaning? 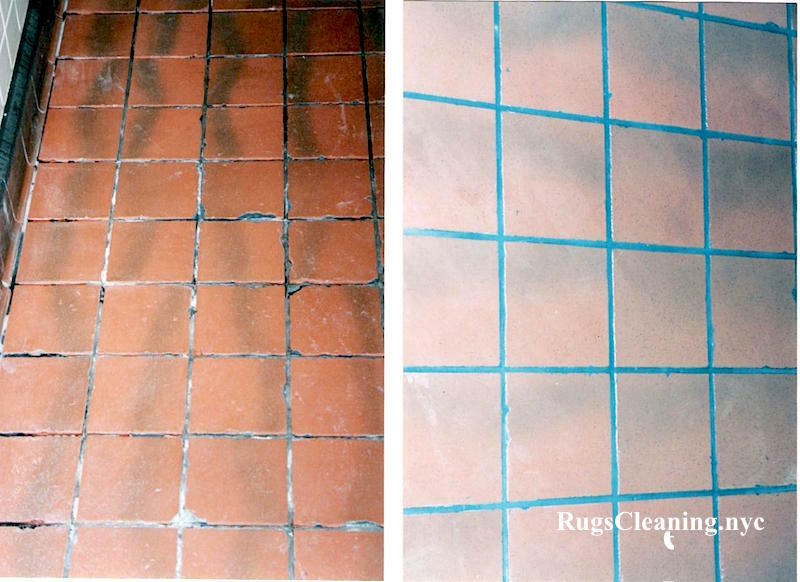 Our technicians will redo cleaning again until you say “Yes, I am completely content with cleaning results!”.